Are you looking for a reliable painting contractor to paint your retail space? Maybe you’re starting a new business and need to make lease holder improvements to your space or maybe you’re just redecorating your current store. Either way you’ll need an experienced painter with an eye for detail and an understanding of the psychology of color. 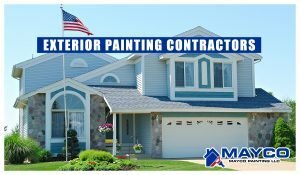 Mayco Painting LLC is a full service interior painting contractor specializing in commercial projects. 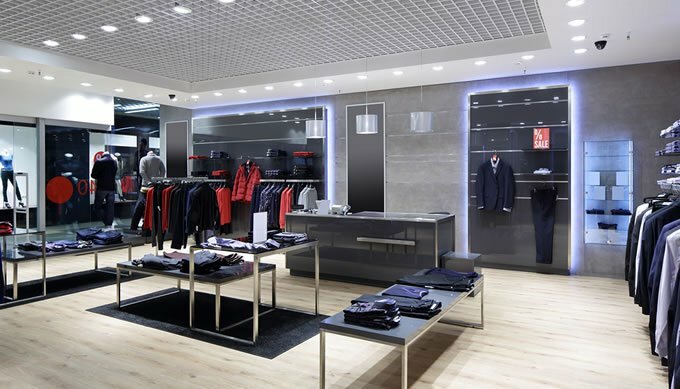 We can provide you with color consulting for your retail space and help you set whatever mood or tone you’d like for your customers to feel while in your store. Once we’ve helped you choose the colors and the specific finishes then we’ll get to work and prep and paint the space for you. While many commercial painters just want to slap a couple coats of paint on, get paid and call it a day. 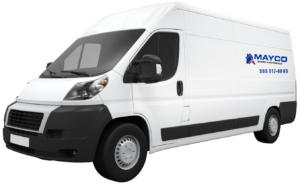 We want to help your business succeed by providing you with a high quality, upper class appearance that will impress your customers and impress you. From a simple and sleek one or two color scheme to something funky and exciting we can help you visualize and make the right color decisions for your retail space. If you really want to get fancy we offer a selection of faux finishing services as well if you’d like to have a textured appearance on your walls. If you want a high quality interior finish in your retail space then consider giving Mayco Painting LLC a call today. If you’re a business owner, building owner, or even a construction contractor who is looking for a good reliable painting contractor for commercial projects then give us a call.